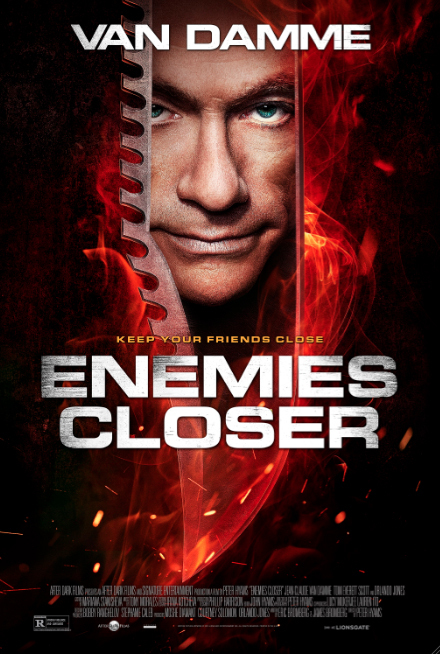 Jean-Claude Van Damme is back in Enemies Closer, and he's bringing Sudden Death director Peter Hyams with him! In what we can only assume is the sequel to an unproduced film called Friends Close, Jean-Claude Van Damme stars as a drug running villain hunting an ex-Navy SEAL (Tom Everett Scott, That Thing You Do!). Things get complicated when another enemy from the hero's past (Orlando Jones, The Time Machine) happens to come along at the same time, looking for revenge of his own. Is the enemy of your enemy still your friend if he's also your enemy? We'll find out when Enemies Closer premieres in theaters and VOD on January 24, 2014. 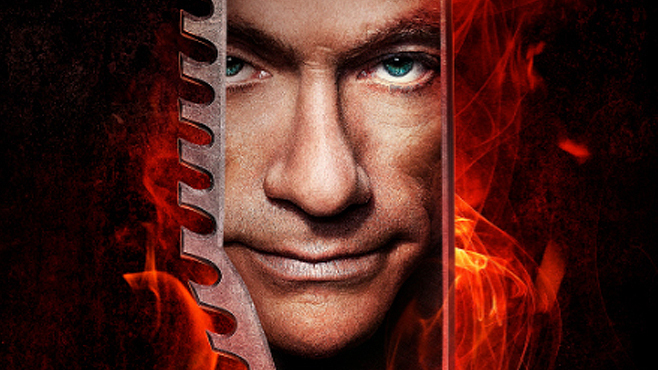 In the meantime, enjoy this CraveOnline​ Exclusive premiere of the Enemies First poster, featuring Jean-Claude Van Damme himself… and he's looking very knife indeed. 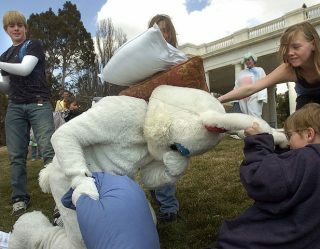 Click through to see the poster in enormous high-resolution!